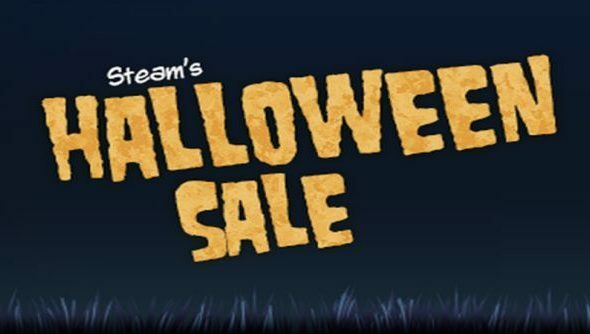 A leaked post to developers from Valve has revealed the start date of this year’s Halloween Sale. The sale is scheduled on Halloween weekend, between October 30th and November 3rd, naturally. Any games that “fit into the general Halloween theme” can participate, including those with the appropriate themed tags. The leaked post, courtesy of reddit user ToraxXx, mentions the upcoming sale in a post to developers on Steam. “We’re excited to announce the 2014 Halloween Sale, Which will run during the Halloween weekend from Thursday October 30th at 10am Pacific until Monday, November 3rd at 10am Pacific.” stated the post. What do you hope to see in the sale?